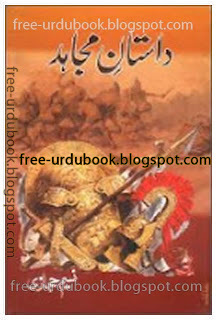 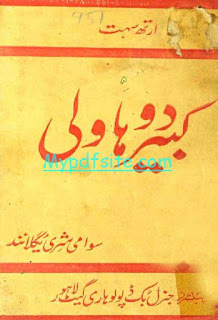 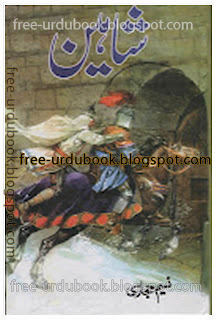 Written By Naseem Hijaazi is a Good Urdu Islamic Books.This Book have a good Material of reading about the Islamic historical Novels and Action Adventures Novel Books. 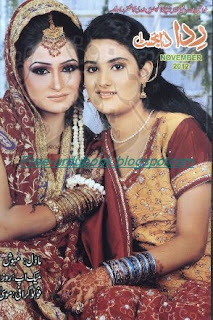 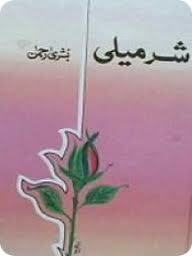 Naseem Hijaazi are very good writter in books novel writing.It also Write a graet Novels book on Different matters. 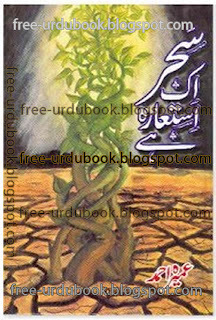 This Book is in Urdu Language and very intresting to reading.Dastaan e Mujaahid are very beautiful novel by the Naseem Hijaazi.